Musk is pressing on with his promise to help Australia power itself with renewables. 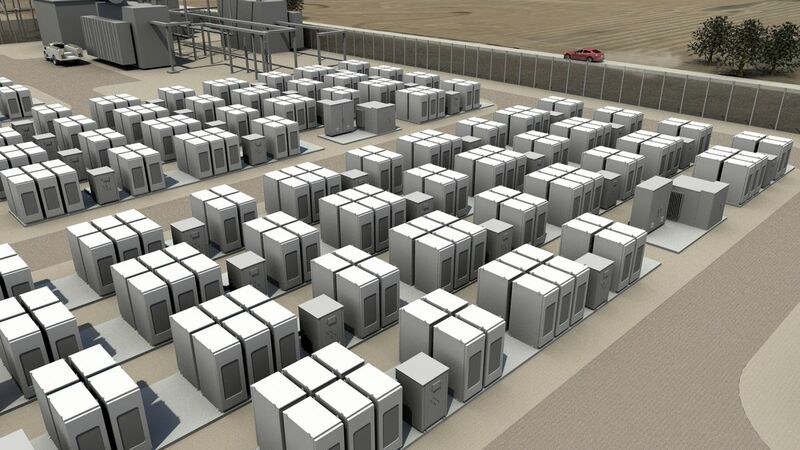 Tesla has won a contract with Transgrid, the company that operates the New South Wales (NSW) portion of Australia’s National Electricity Market (NEM). The contract dictates that Tesla will install Powerpack batteries at sites throughout NSW in Sydney. The first 250 kilowatt, 500KW/h Powerpack will be installed at the Alexandra Canal Works depot in Sydney. The Powerpack contract is intended to help smooth the uneven supply of power from solar and wind energy sources. These sources often spike during daylight hours that don’t correspond with demand, necessitating some device for storage. It is also to be part of the trial “demand response” technique for moderating prices and avoiding blackouts. Although it is part of Australia’s larger overall energy plan, this contract is not part of the March 2017 pledge Musk made to install a solar farm within 100 days of a signed contract. Interestingly, Musk’s interactions with Australian officials and Tesla’s activities in the country have inspired interest from other nations in Tesla’s power solutions. So far, Twitter users from Ukraine and New Zealand have asked Musk about similar deals for their countries.